Continuing to be your voice, representing parents and the community. Providing Over-crowding relief for McKay by approving the recommended Boundary changes brought to us by the community task force. Join Marty. 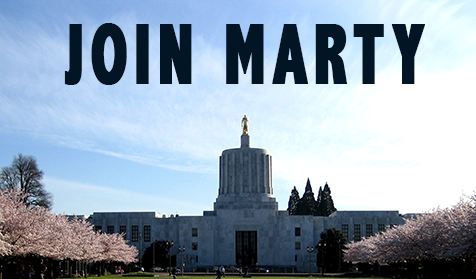 Please take a moment to sign up below and join Marty's team in the fight to put people over politics and keep a true servant leader on our School Board.